Are you looking for some more insights into our history and franchising process? 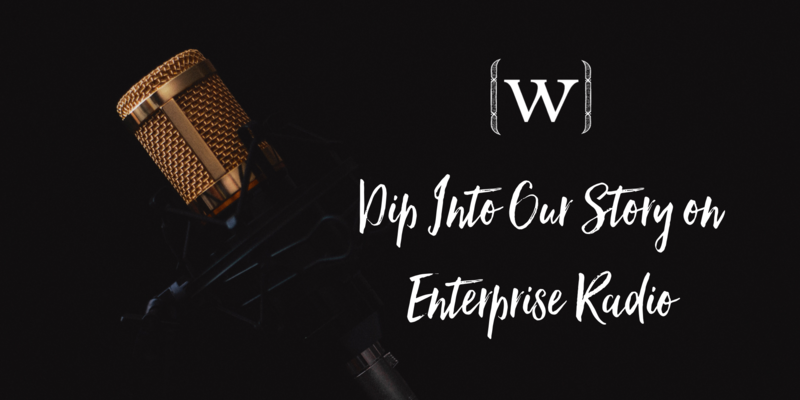 Melissa Long, the founder and CEO of Wake Foot Sanctuary, chats with Eric Dye on Enterprise Radio about her desire to create an atmosphere that loves to serve and loves to pamper. You can listen to the podcast, just over ten minutes long, on the Entrepreneur Podcast Network’s website. Melissa Long talks about how Wake Foot Sanctuary got started, why we believe Wake stands apart from its competition, and what makes this unique day spa concept tremendously successful. If you’re looking for more information on franchising with Wake Foot Sanctuary you can visit our franchise page at ownawakefootsanctuary.com or visit us on social media.